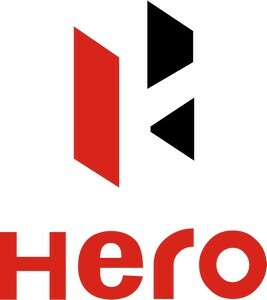 Hero Motocorp is a public automotive company dealing with the manufacture and sales of scooters and motorcycles. 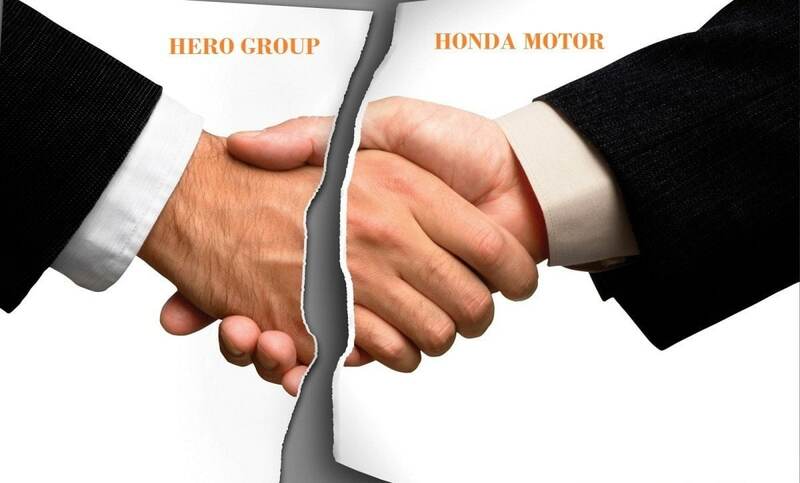 Originally, the company was established in the year 1982 and was called by the name of Hero Honda but in the year 2011, the company decided to split with its Honda Group and hence a new company was formed by the name of Hero Motocorp. The key focus of Hero Motocorp has been on introducing robust and steady products with the use of high technology and vivid and visionary imagination. The foresight to realize the aspirations of the customers and to anticipate the megatrends is a remarkable experience. Although Hero Honda group has been associated with many scooters and motorcycles like the Karizma, Splendor Pro, Hunk, Glamour, Passion Pro and Glamour F1, the company under its name Hero Motocorp launched its first bike called Hero Impulse in November 2011. The next year saw some very new products that had better mileage and drive ability along with improved power. These new models were Ignitor, for the younger generation and Maestro, promoted as a masculine scooter. In the year 2013, the company updated fifteen products. These were Glamour FI, Karizma R, Glamour, Passion Xpro, ZMR, Passion Pro, Hero Motocorp Super Splendor, HF Deluxe ECO, Splendor iSmart, Pleasure, Xtreme and Splendor Pro. It introduced the technology of Engine Immobilizer in Extreme and the integrated system of braking in Pleasure. In the year 2014, Hero Motocorp added some new products in its kitty like the Xtreme Sports, Splendor Pro Classic and new and better models of Pleasure, Maestro, Karizma R and ZMR. Later the company also updated Splendor Pro and Passion Pro. Hero Motocorp has ventured into newer markets with the help of extensive expansion plans. By penetrating into distant markets, they are on the verge of becoming the future of India. Hero Motocorp has set up four plants for manufacturing purposes of two wheelers. In order to maintain its hold in the two-wheeler category the company has set up a very efficient distribution network. They have set up a network for sales and services with a minimum of 6000 dealerships at most of the service points in all the parts of the country. It also has dealer-appointed retail outlets at all important and strategic places. Hero Motocorp has the intrinsic ability to reach the far and wide nook and corners of any place. Earlier Hero Motocorp set up a chain of service workshops and made provisions so that its spare parts could be easily available from the dealers and stockiest. The bikes are available through all the dealers who in return are responsible for workshops, proper infrastructure and trained employees. Under new agreement with the Honda Group Hero Moto corp can now penetrate in to markets of West Asia, Africa and Latin America. It can also take the help of any vendor at its convenience. In 2014, Hero unveiled its plans to penetrate the Bangladesh market. 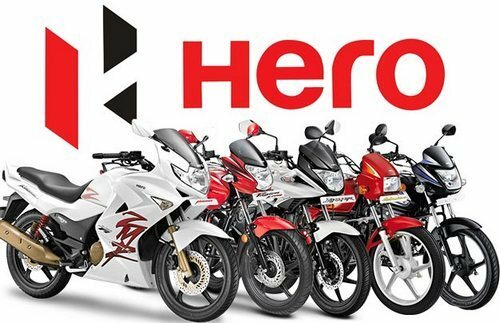 Hero Motocorp follows the policy of competitive pricing as in today’s market conditions it is very difficult to follow exclusively the strategy involving skimming pricing. 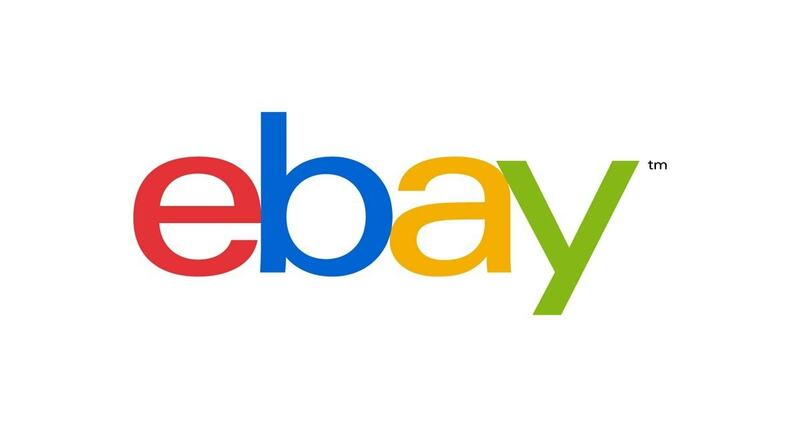 The company has decided to implement the value added pricing policies under which the customers are provided with the value for their money. Hero Motocorp is proud to announce that they are one of the very few companies who believe in passing the benefit of any cost advantage to its customers. Although the company has emphasized on qualitative products but still it has kept the prices reasonable and affordable. Hero Motocorp has two wheelers of varying price ranges to suit the needs of different sections of society. Although some of their products are priced a little higher than their competitors, yet the buyers prefer these products because of quality and fuel efficiency along with better mileage and performance. The company is also set to introduce bikes priced at a premium rates which yield higher margins and revenues. Along with these products, some reasonable and economically priced products are also to be launched for low budget group of consumers. Due to its efficient distribution network the company has been able to cut and absorb the excess costs resulting in higher sales and revenues. Hero Motocorp brand has a new and trendy identity that is vibrant and therefore represents its new outlook. 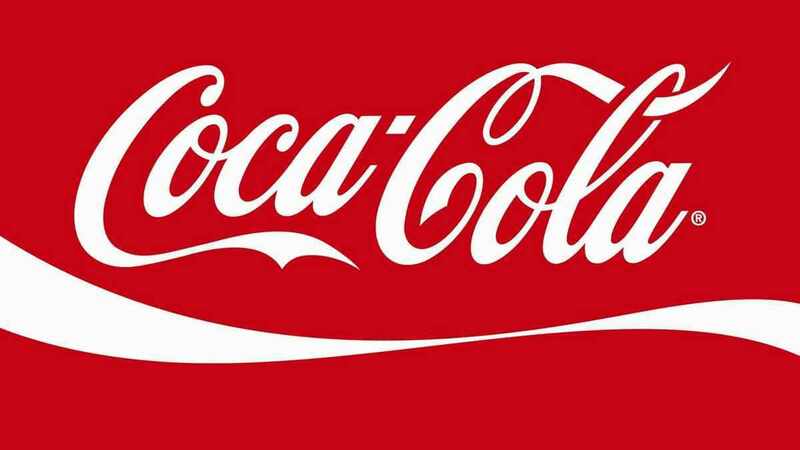 The colors black and red in the logo gives out a strong message of solidity, passion, energy and confidence. The brand has come out with a new anthem of duration two minute that focuses on creating an emotional connection with all its viewers and customers. The ads are about the story involving the struggle of a common Indian, how he overcomes them and turns into a true and successful Hero. Even the Tag Line –“Hum Mein Hai Hero” is apt and befitting showing that every person has a hero inside him. 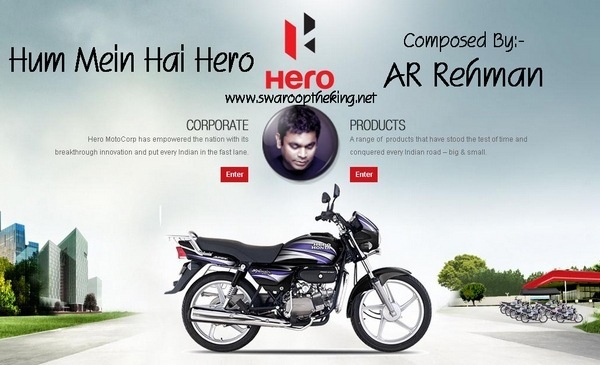 All the advertisements related to Hero Motocorp have catchy tunes displaying a strong message. These ads are shown at regular intervals on television, radio, newspapers, magazines and even billboards. Hero Motocorp has always been associated with sports for most of its promotional activities. 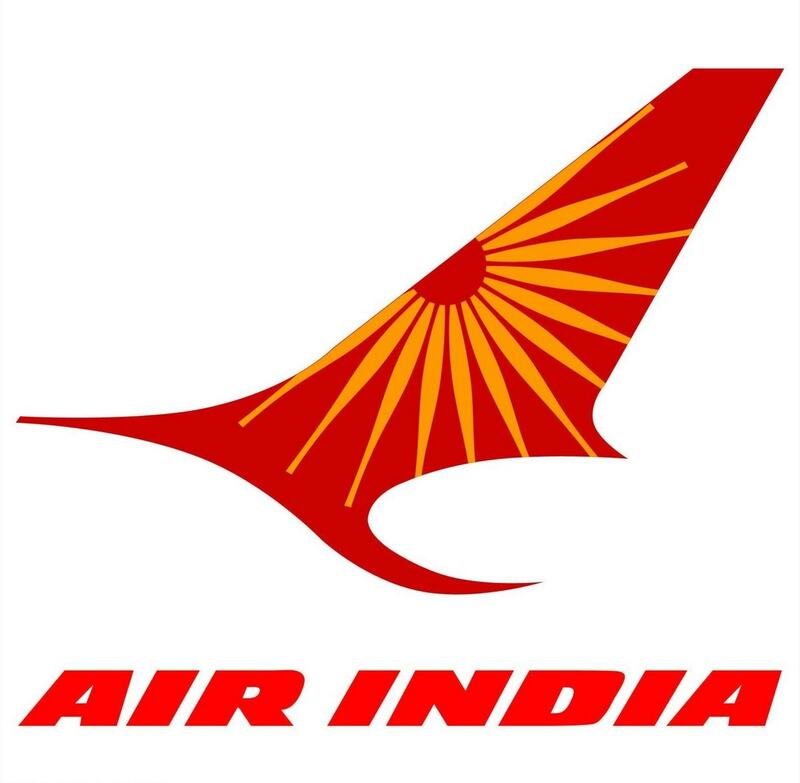 Previously the company was related to the Indian Open Golf Tournament and Hockey. 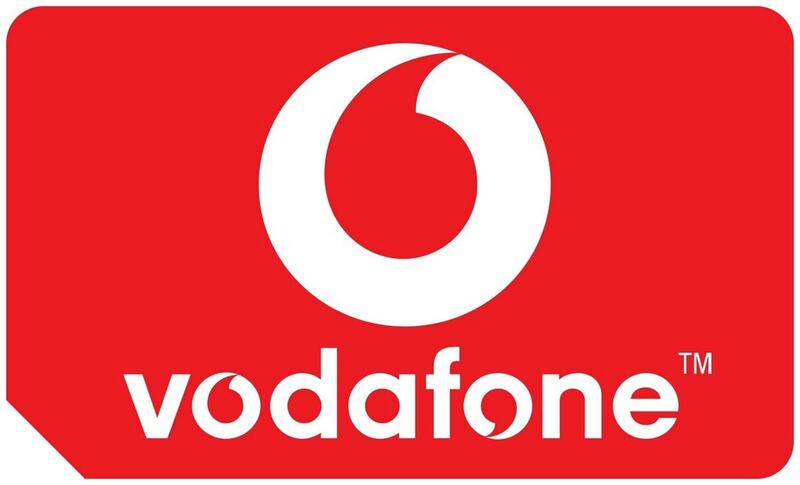 Hero Motocorp under its own brand name sponsored the tournament FIH Road to London in the year 2012. Hero has always been associated with cricketing fraternity either for two nation tournaments or for world cups. 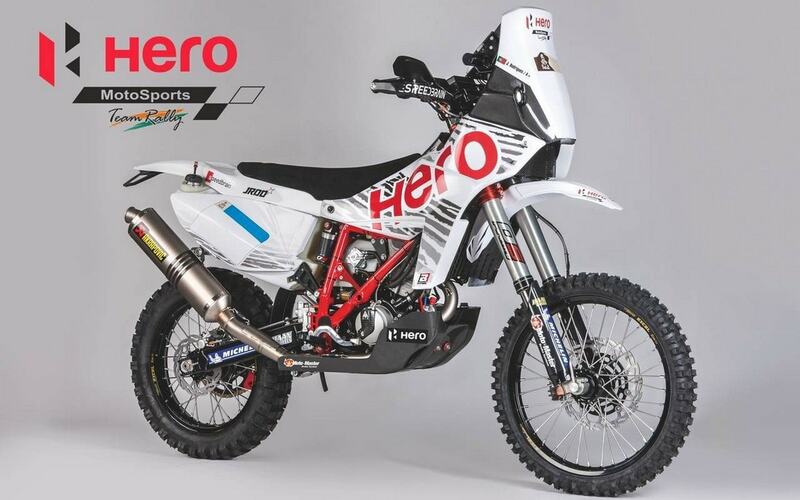 Hero Motocorp has also been sponsoring the hugely successful television program MTV Roadies. For its promotional activities the company has appointed cricketer Irfan Pathan and the famous actor Ranbir Kapoor and Hrithik Roshan as its brand ambassadors. 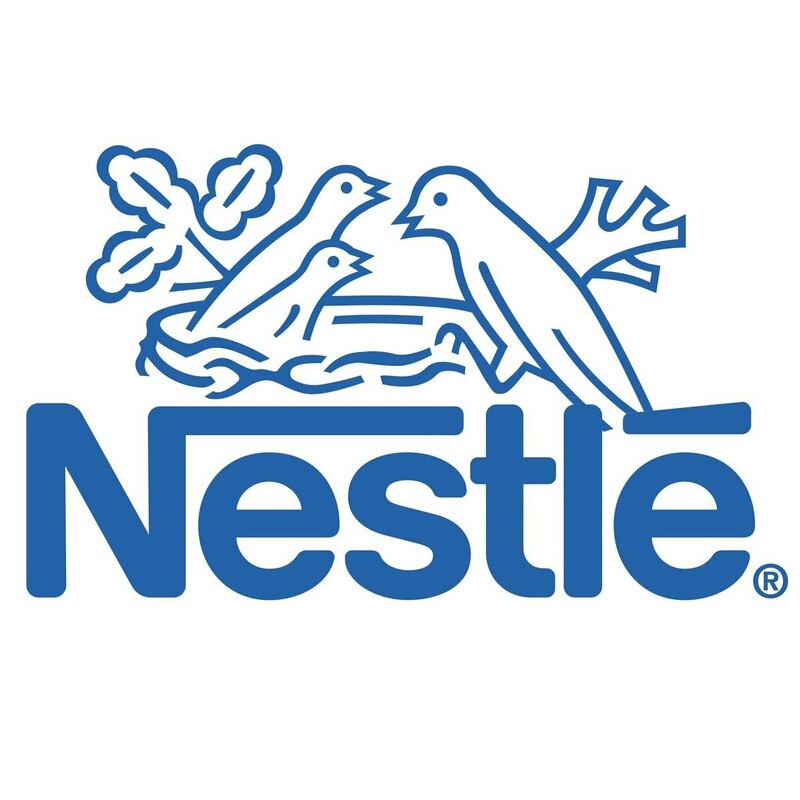 At present, actor Akshay Kumar can be seen in most of the ads of this company.